Mix Repairs engineers are LG appliance specialists. Our field engineers are familiar with most common problems of LG products and they fully trained to repair and service all LG models. We stock most of the parts needed to repair your appliance. 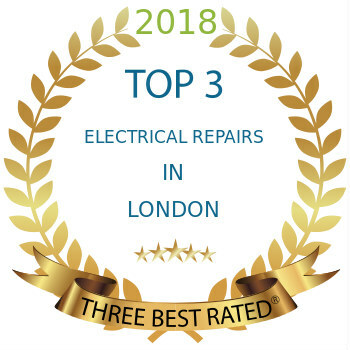 To book your LG repair call us on 0203 7737 520 or book online by clicking below.